@ The Landguard Manor, Shanklin, Isle of Wight. Inner Vision Workshop - Another Great Year! Enlightenment for Beginners - Book Signing @Rapanui, Sandown, Isle of Wight. Tuesday, 21st August, 2012 from 6:00 PM until 8:00 PM. 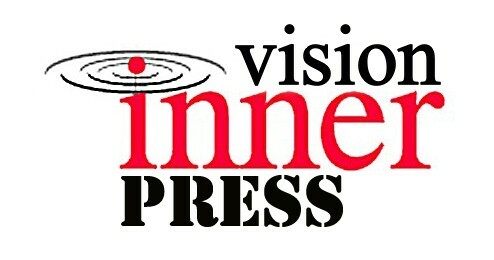 Inner Vision Workshop - A Cause for Miracles. Wednesday, May 16th, 2012 from 7:00 PM to 10:00 PM.